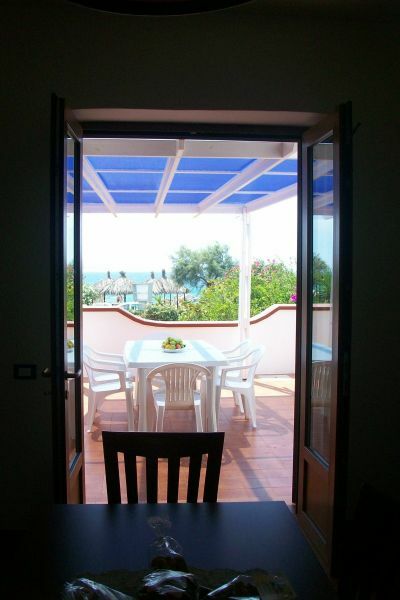 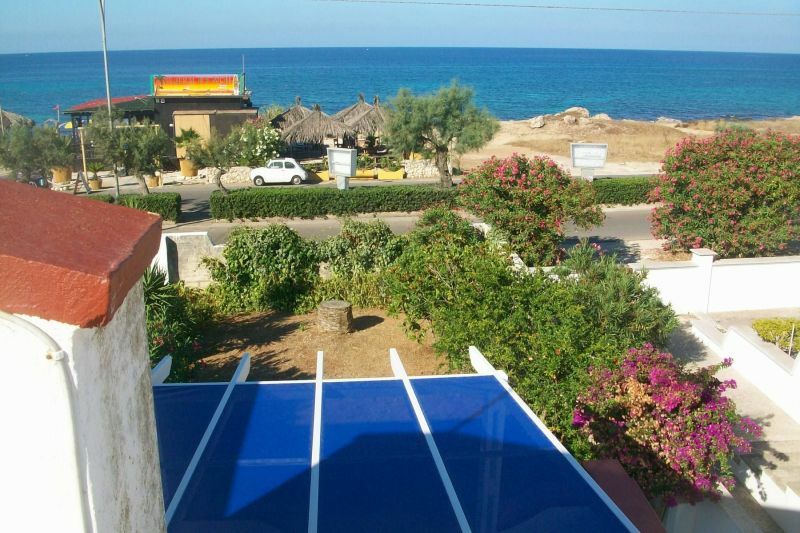 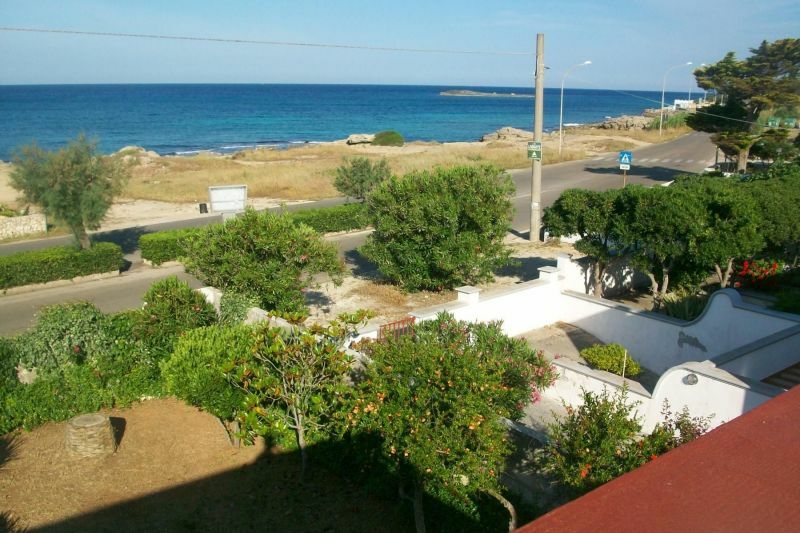 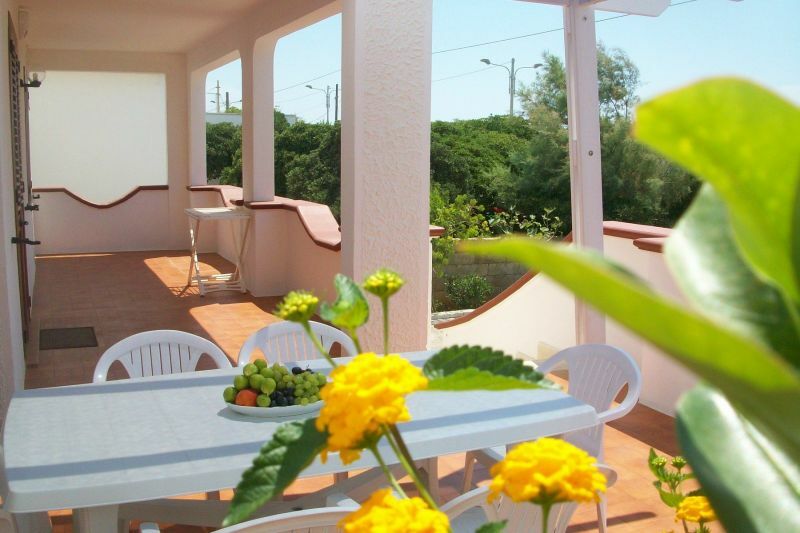 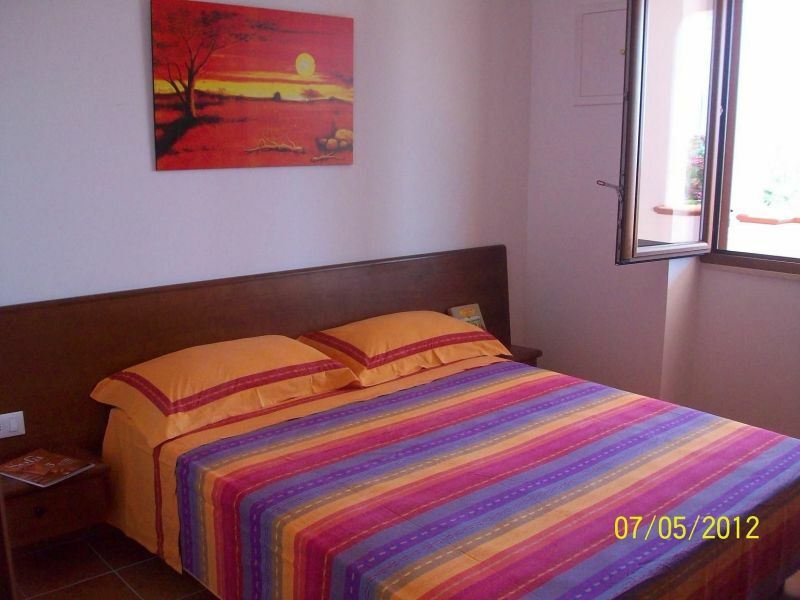 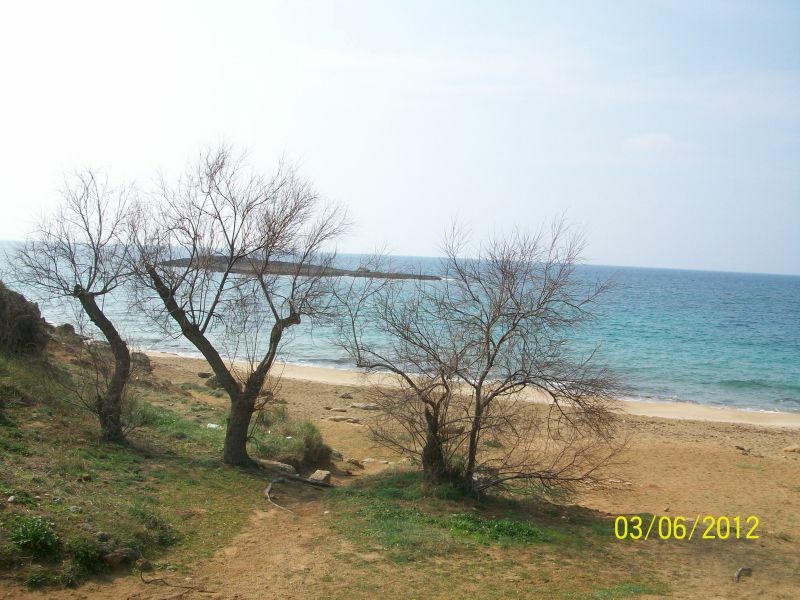 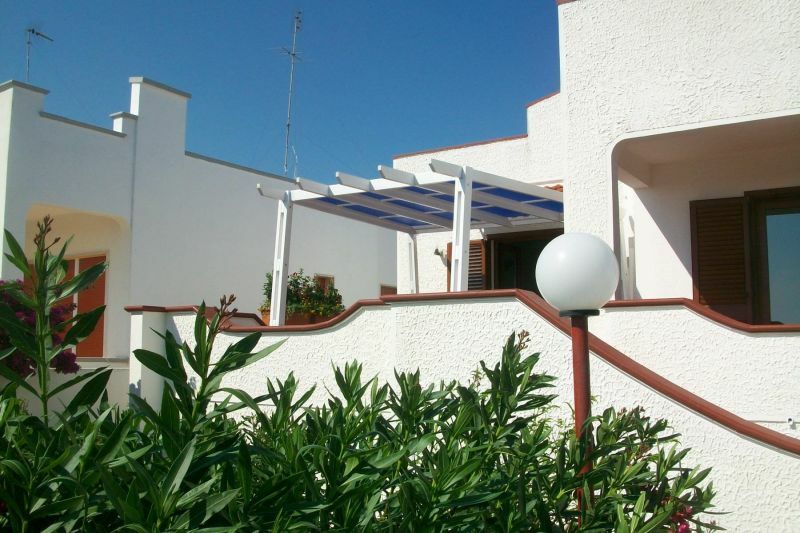 On the seafront of the town of Torre San Giovanni (Marina di Ugento), a renowned seaside resort of the Ionian arch of Salento, seafront villa with a large garden, equipped with an apartment (Unit 807), perfectly furnished and suitable to host, separately and perfectly autonomously, a group of 4/6 people. 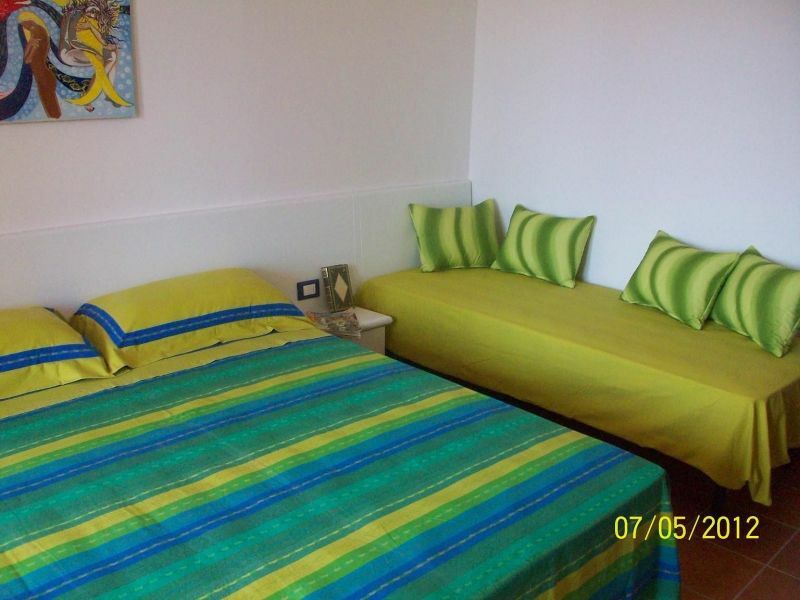 Perfectly furnished, complete with bed linen (if required), kitchen accessories, TV, washing machine. 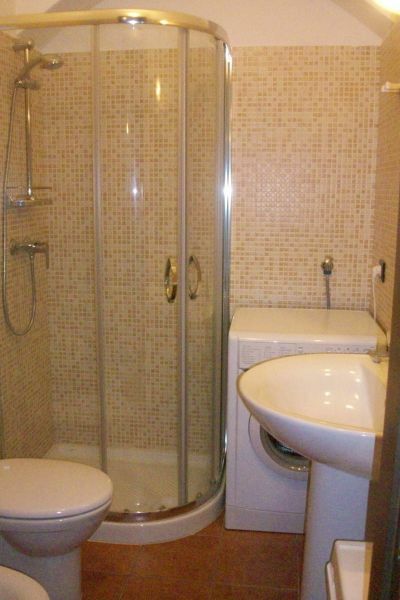 (Unit 807) is on a raised floor. 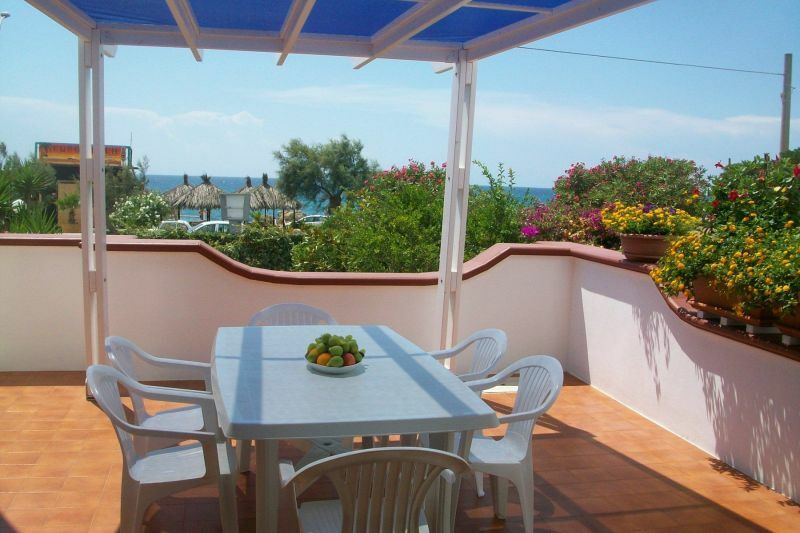 Accessed through a large garden with fruit trees, and a raised terrace with a table, umbrella and open fireplace; from the terrace, through a staircase, you reach the exclusive terrace facing the sea and the U.I. 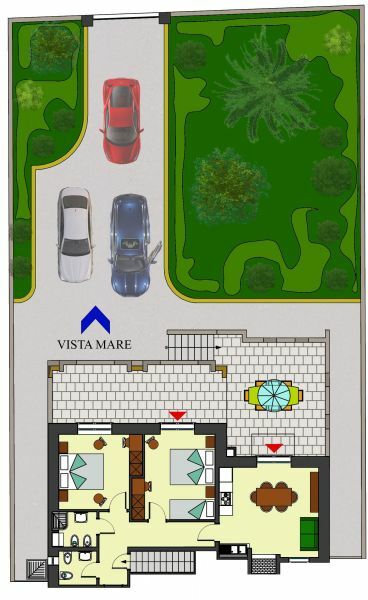 • Unit (807): composed of an entrance with kitchenette and dining area, a bathroom with shower, outdoor shower, two large bedrooms, one with a double bed and a cot, and the other with double bed and single bed. 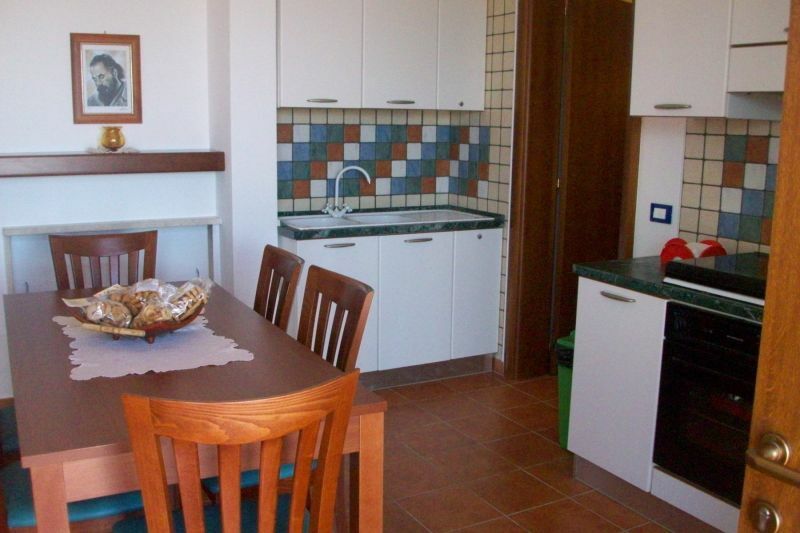 • TV and washing machine. 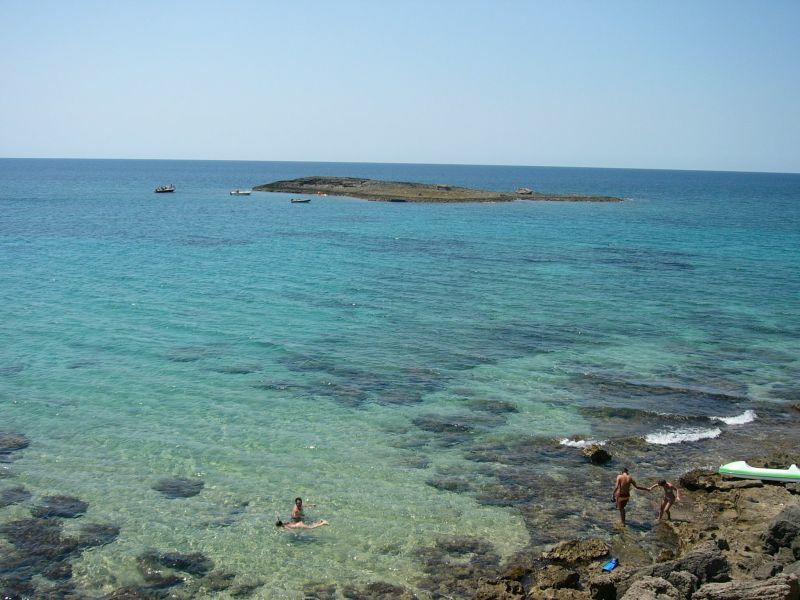 A few meters from the Villa there are two small sandy coves, very close to a third largest facing the island of "Pazze" next to the homonymous lido. 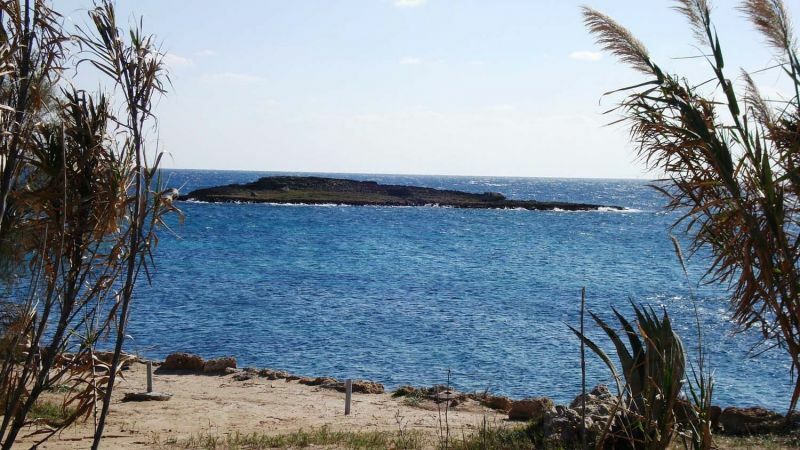 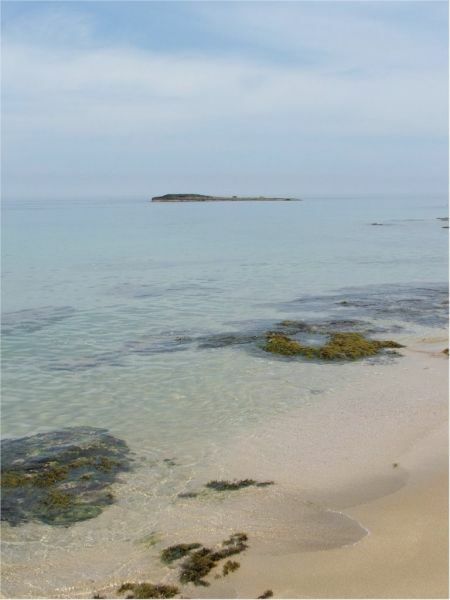 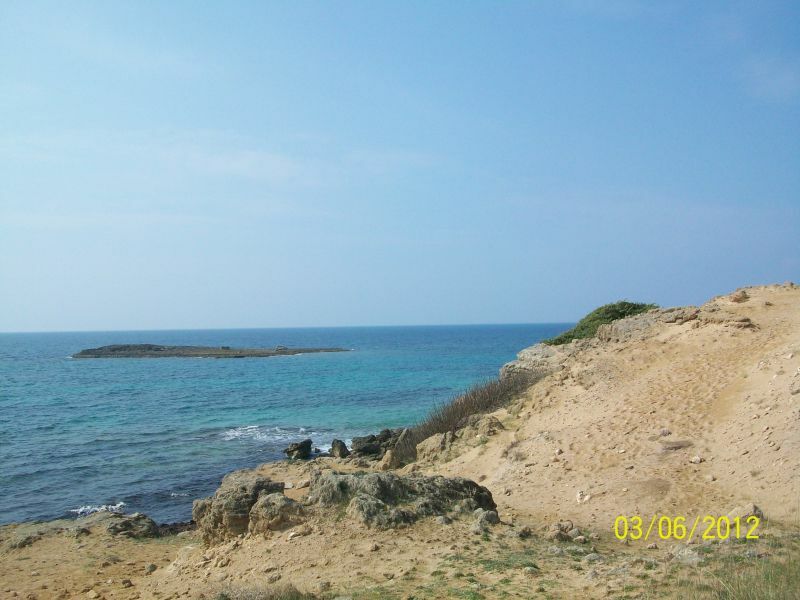 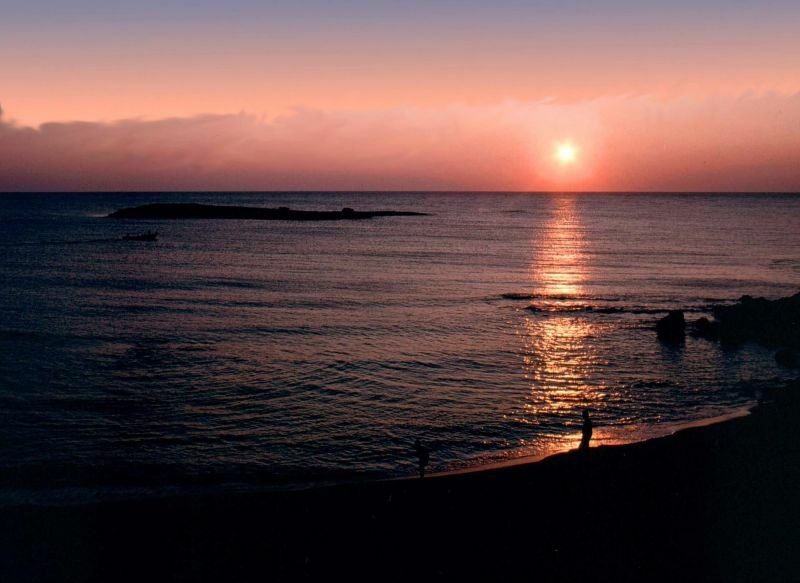 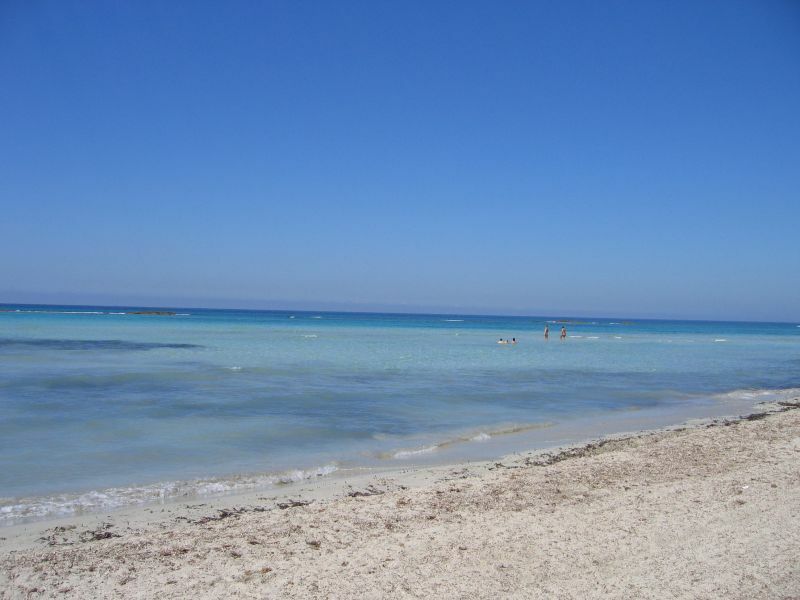 The free and/or equipped beaches are located within the beautiful protected area of ​​the Regional Park of Ugento, and can be reached on foot in a few minutes. 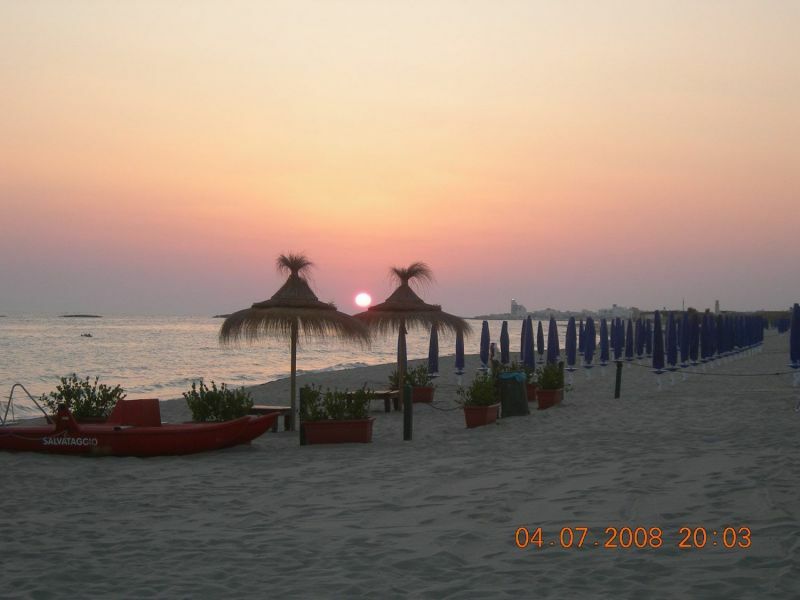 The Lungomare di Torre San Giovanni course is less than 50 meters away. 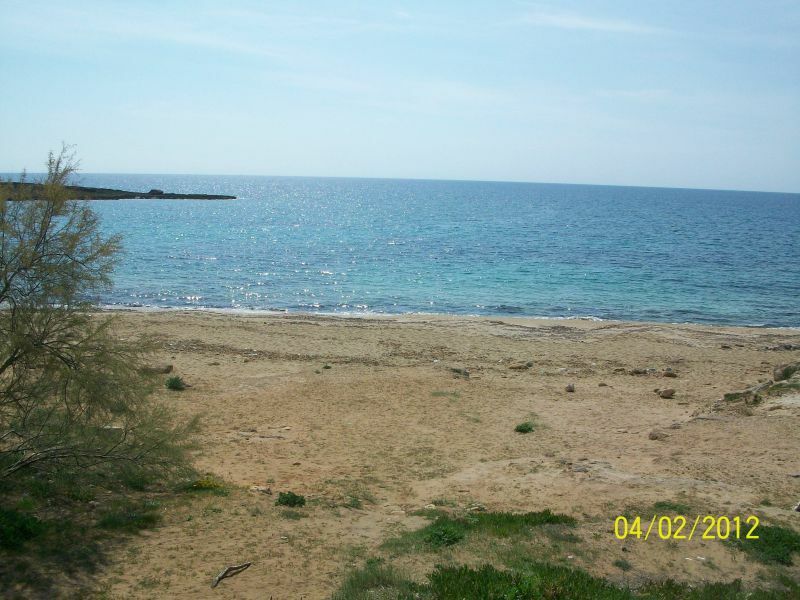 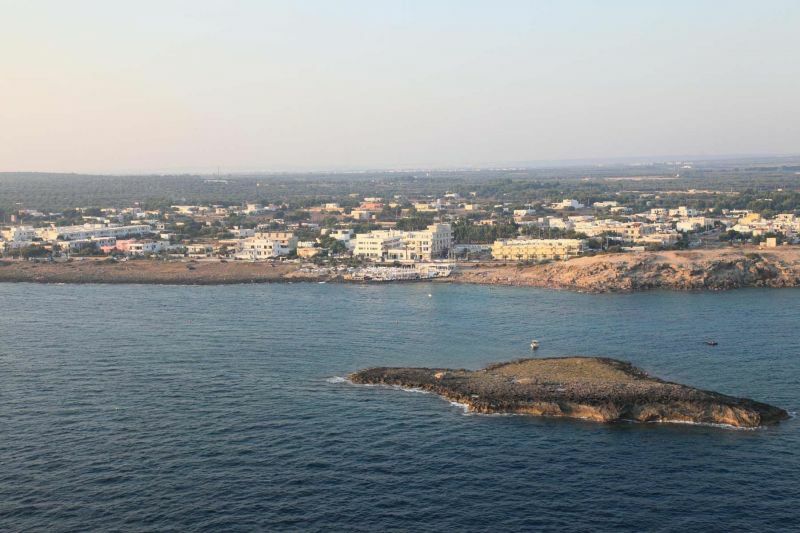 • Located in Torre San Giovanni, a popular tourist destination in the south of Salento, halfway between Gallipoli and Santa Maria di Leuca. 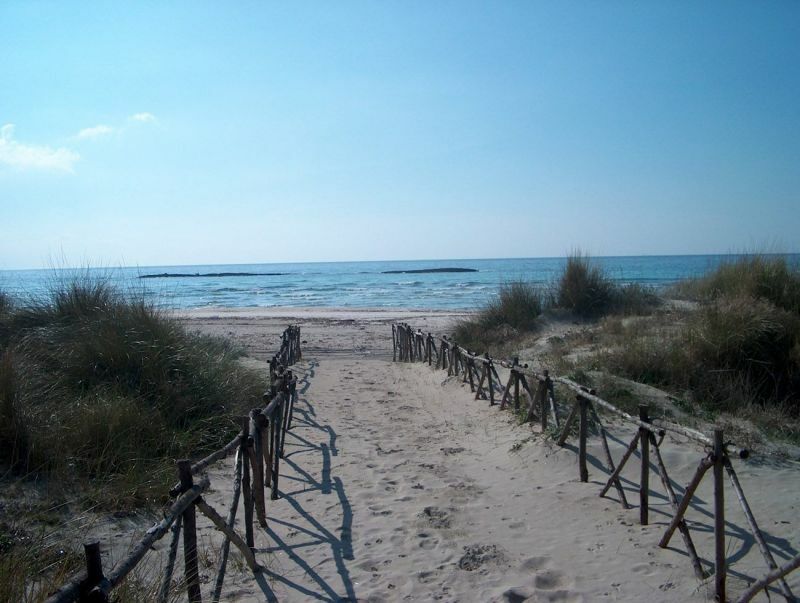 Due to its exceptional landscape and environment, the stretch of coast facing our house is in the regional nature park of the coast of Ugento, as well as the sandy cove of the island of Pazze (about 400 meters away), and the beautiful sandy beaches of Marina di Ugento (about 1 km away). 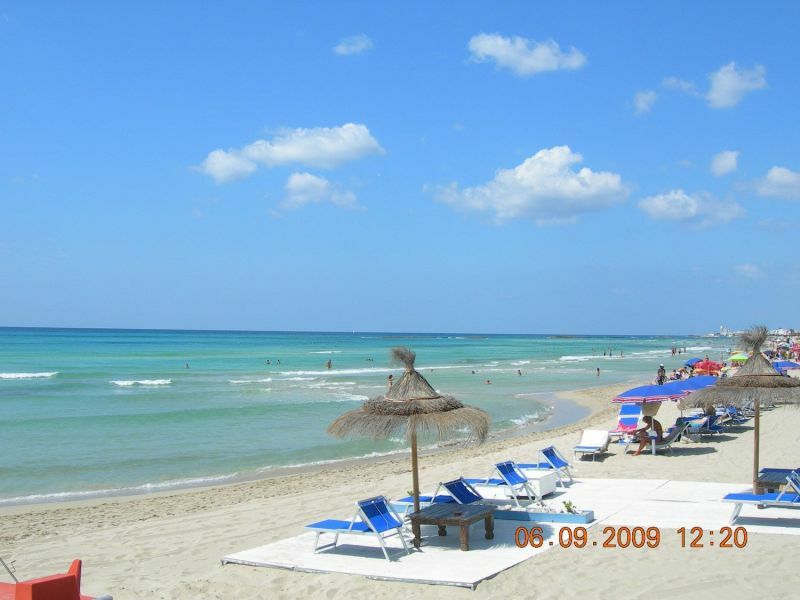 By train: From the station of Lecce, you can continue by bus to Ugento, or inquire about the service "Salento by bus" with stop at "Lido di Pazze"
By Plane: From Brindisi airport take the bus to Brindisi station, then train to Lecce station. 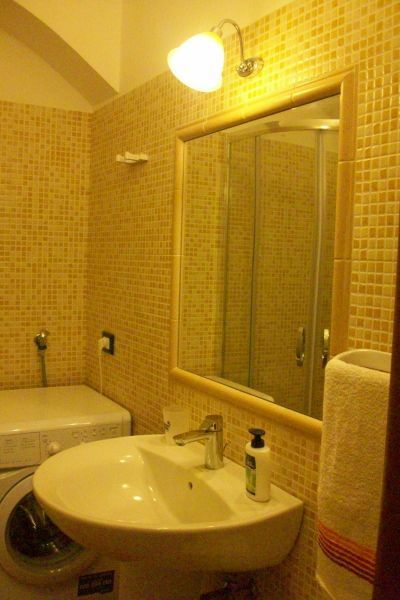 This ad has been posted by a professional who is likely to take a commission. 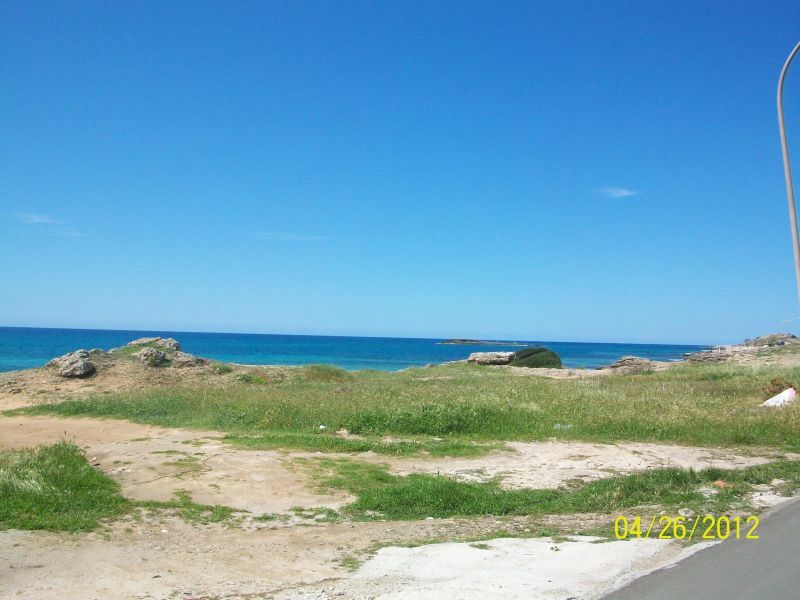 We suggest that you compare the price with some of the other properties listed. 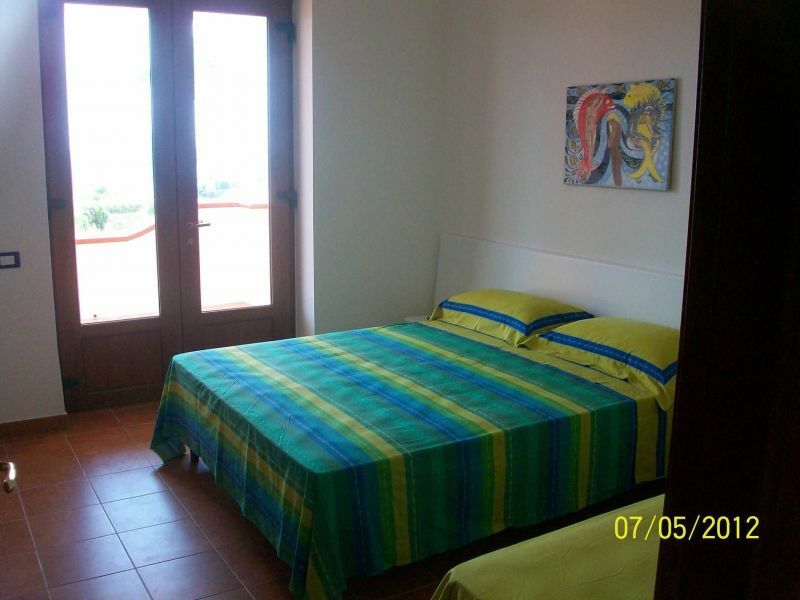 • Prices per week for 4 people. 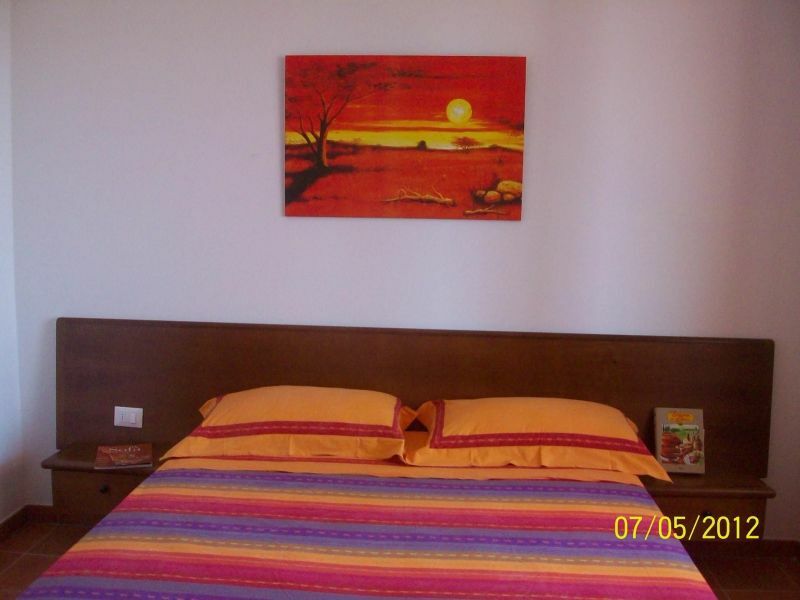 For every guest over 4 people, there is a supplement of 50/100 euros. 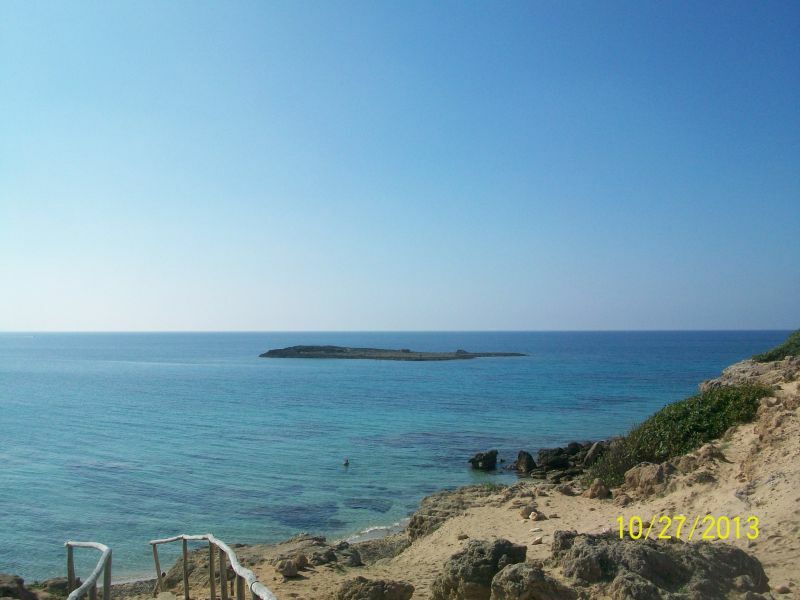 For quotes for several people or for two-week periods, please call us directly.